If you have a vehicle that you’re ready to sell, whether you’re looking to upgrade your own ride or you’ve realized that you just no longer need this expense, you’re likely looking for the best way to make a big profit off this transaction. However, if you’re choosing to sell your car on your own, you might be surprised to find out just how time-consuming this process can be without actually having you end up with the final payday that you were hoping for. So to help bridge the gap between these two things, here are three tips to help you sell your car easily and make a decent amount of money off of it in the process. 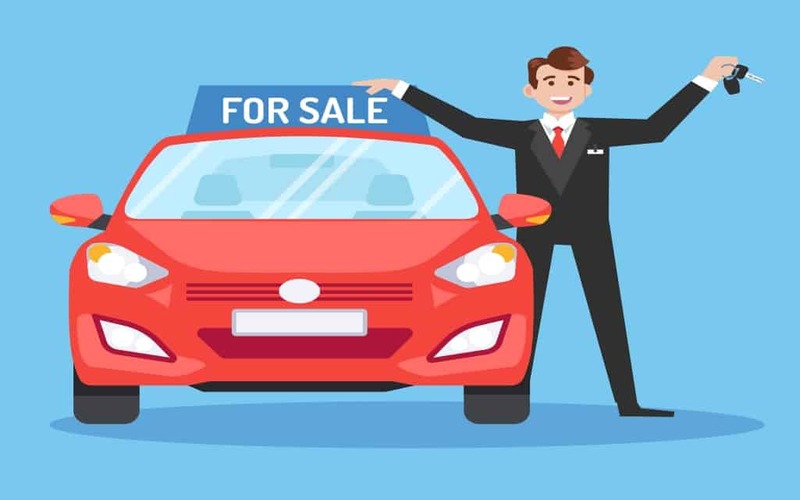 Once you start trying to figure out how much you should be selling your car for, you’ll likely discover that there’s a big difference between what you want to get for it and what people are actually going to be willing to pay for it. But if you want your car to sell in a timely manner, you’ve got to rethink what the “right” price is. According to Russ Heaps, a contributor to AutoTrader.com, the real “right” price is going to be based on what the buyers who are looking at your car think that vehicle should be valued at. While this might leave you with less money in your pocket at the end of the day, it will also ensure that your car sells quickly and that you don’t have to invest too much time into the selling process. Before you start seriously considering selling your car, you should make yourself aware of what seasons of the year typically are the best for selling a vehicle. According to Jimmy Im, a contributor to CNBC.com, people typically have more luck selling their cars in the spring or summer. In the winter, people are usually more strapped for cash with the Christmas season, and winter weather can have people not wanting to leave their houses and spend more time on the road, even in a new vehicle. While you can still make a sell in the fall or winter, you’ll likely make more money off your car if you’re able to sell it in spring or summer. If you’re planning to sell your car online, it’s important that you know how to keep yourself safe during the process. According to Kelley Blue Book, you should always make sure you meet potential online buyers in public places, never let anyone alone with your car, and only accept payment that’s in cash or from a reputable financial institution. To give you the best chance of having a positive outcome from selling your own car, consider using the tips mentioned above.